ThemeParkMama: Hello Kitty Figure Rhinestones Necklace Chain only $2.71 Shipped! 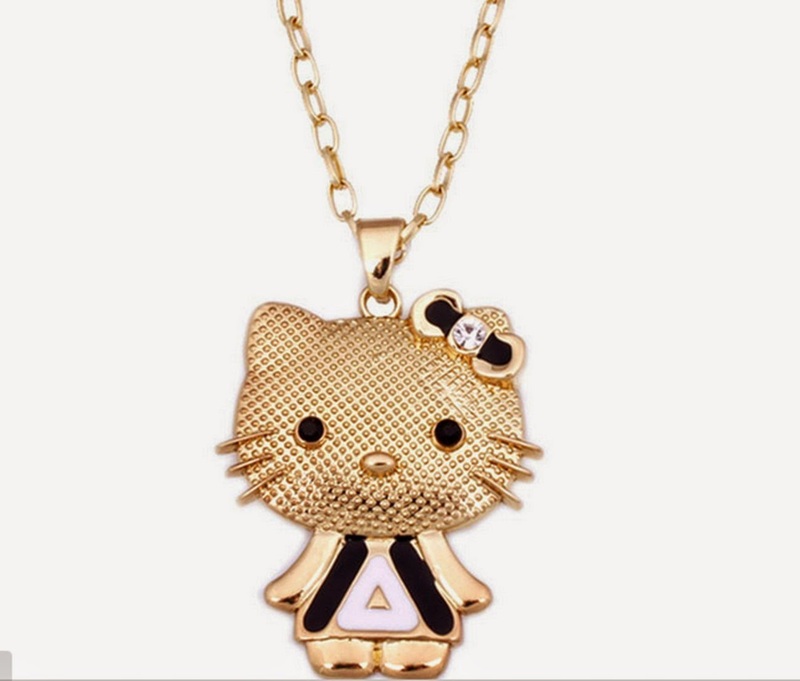 Hello Kitty Figure Rhinestones Necklace Chain only $2.71 Shipped! Click here for this great deal! 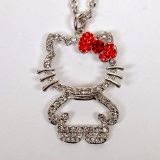 Hello Kitty Figure Rhinestones Necklace Chain only $2.71 and Free Shipping!